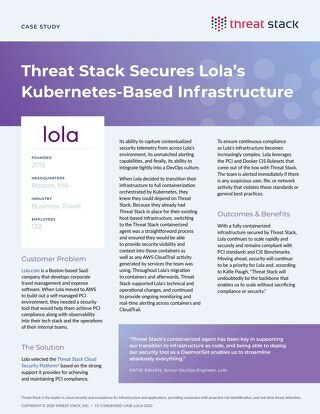 Learn how ZoomInfo tackles cloud infrastructure security, SOC 2, and GDPR by leveraging Threat Stack. 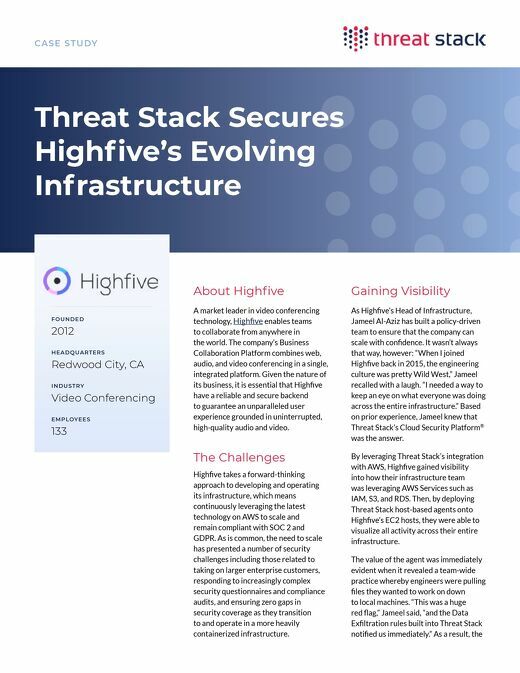 Learn how Threat Stack leveraged Threat Stack and refined SecOps practices to achieve SOC 2 with zero exceptions. 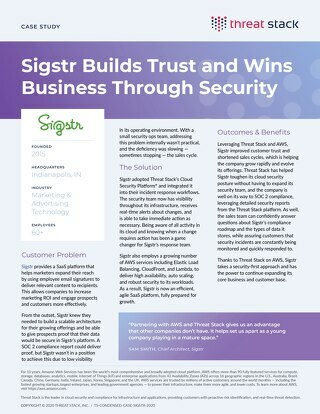 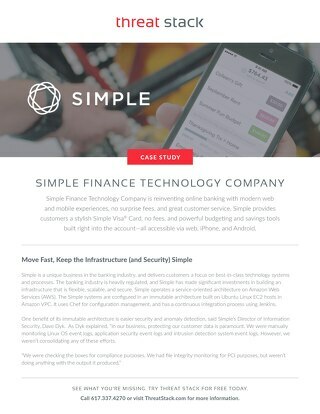 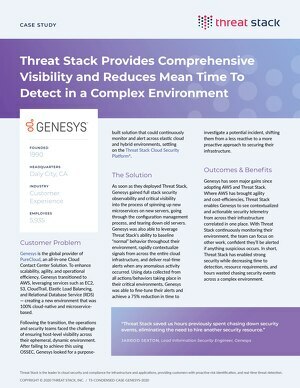 Read this case study to learn how Sigstr leverages Threat Stack to secure their SaaS platform and bolster customer trust. 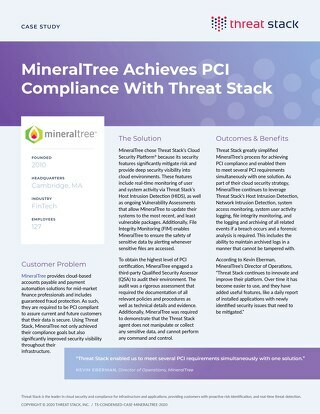 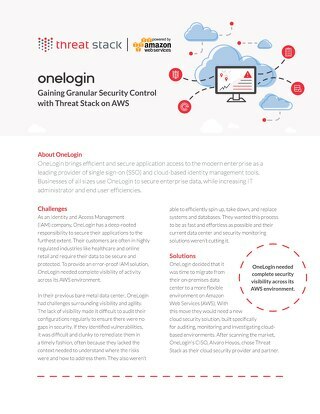 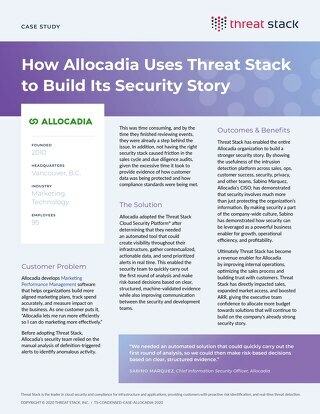 Read this Case Study to learn how Allocadia leverages Threat Stack to gain security visibility, increase deal velocity, and simply compliance audits.